One of the truisms of public insurance in Canada is that government-run car insurance plans can be run more cost-effectively for both consumer and the government auto insurance monopoly since there is not a need for the insurer to make a profit. This experiment has been played out in four provinces and in three of those four provinces, the idea of more affordable car insurance has been a failure. Drivers in Vancouver pay some of the highest average car insurance premiums in Canada. Only Ontario, and in particular the Greater Toronto Area, have consistently higher rates. The Fraser Institute conducted a study in 2011 that, in part, tested the notion that public insurance was cheaper than private. That study showed that not only was Vancouver and the rest of British Columbia paying high auto insurance premiums but that the average person had to spend a greater percentage of their disposable income on car insurance than eight of the other nine provinces. The Vancouver Metro area is the largest urban centre in the province, and one of the most traffic-bound cities in North America. Due to congestion and auto theft, regional factors affecting car insurance in BC hit hardest in the big city. Even so, average costs observed in the Fraser Institute study showed that the average motorist in BC still paid over $1,100 annually for car insurance, compared with under $650 for drivers in Quebec, a province with a hybrid public and private car insurance program. Only Ontario, paying almost $1,300 at the time of the study, exceeded BC. Compared to average disposable income, Vancouver drivers had to spend over four percent on car insurance coverage. Their Quebec counterparts paid 2.5 percent. As with car insurance anywhere in Canada, a Vancouver driver must maintain a minimum amount of coverage as regulated by the provincial government. 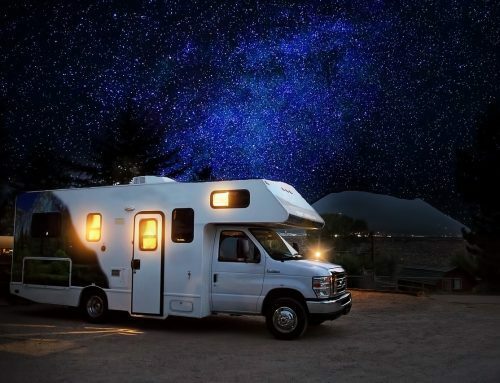 This coverage includes $200,000 in third-party liability insurance, $150,000 in accident benefits and coverage if another driver is uninsured, under-insured or unidentified. 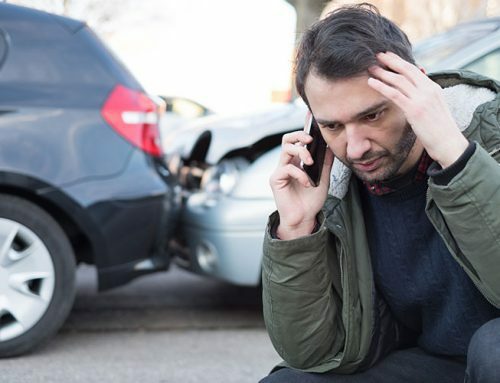 Basic coverage even offers inverse liability if you have an accident somewhere in Canada or the U.S. where you cannot claim damages against another driver. Optional coverage can extend basic coverage as well as add additional protection for loss or damage to your vehicle. Every addition to your insurance coverage costs more in premiums. Some insurance cost factors are out of the driver’s control, such as where they live. Again, Vancouver has urban driving conditions, and so insurance will be more expensive than for a resident in the backcountry. 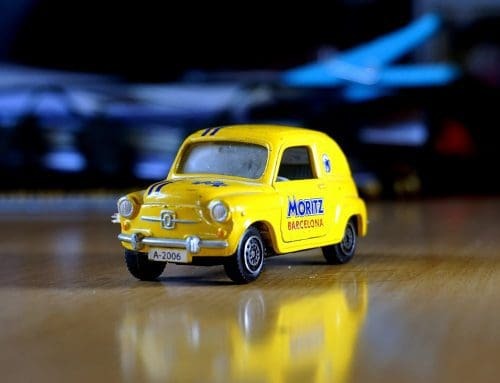 However, tailoring optional coverage to suit each vehicle a motorist owns can reduce costs. Accepting more fiscal responsibility in the case of an insurance claim can also reduce monthly premiums. Raising deductibles on collision and comprehensive coverage may be the best way to lower prices in a city where shopping around for car insurance is not an option.